Since 1950, Old Dutch has been importing kitchenware, gift ware and decorative accessories for the entire home. 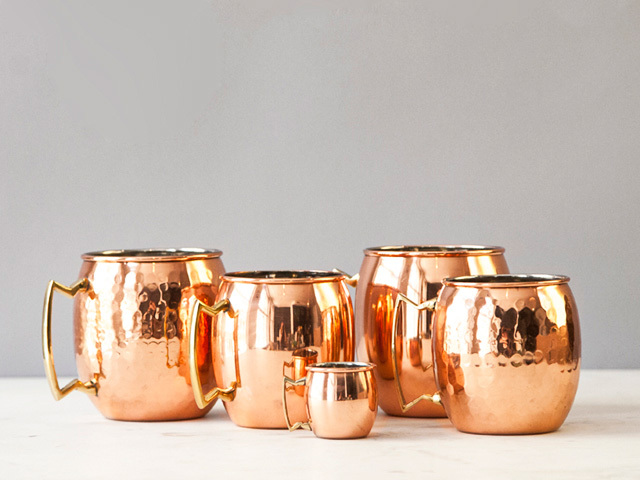 For the last 50 years, Old Dutch International, Ltd. has become the largest wholesaler of copper kitchenware, decorative accessories and wall decor in the U.S. Whether entertaining a party or enjoying a night with a few close friends, Old Dutch has the perfect products for your entertaining needs.